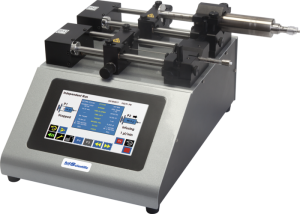 The KDS 100 and Legator series have been modified with new hardware and software features for specific applications. 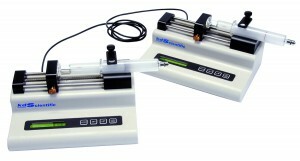 Integrating multiple syringe pumps in a system allows the individual pumps to interact with other ones. 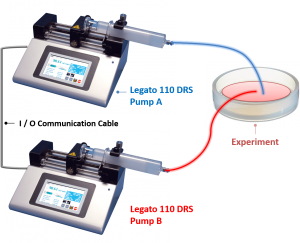 This will provide a system linked together based on information from one pump being transferred to another.